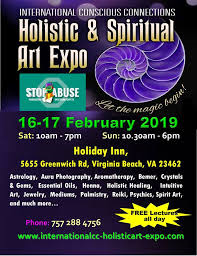 Come and join Tina Bliss at the Holistic & Spiritual Art Expo on February 16th and 17th (Saturday & Sunday). Tina is in Booth: R08 and is now taking appointment for the event. Also, Tina will be giving a lecture for Automatic Writing on Sunday the 17th at 12-1pm. Come and join Tina Bliss at the Holistic & Spiritual Art Expo on July 14 – 15 (Saturday & Sunday). 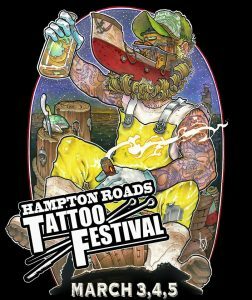 The Int’l Conscious Connection Holistic & Spiritual Art Expo has been gathering an assortment of unique companies that stem from the metaphysical and spiritual services that includes practitioners and artists from across the USA for the past 4 years including the local market. 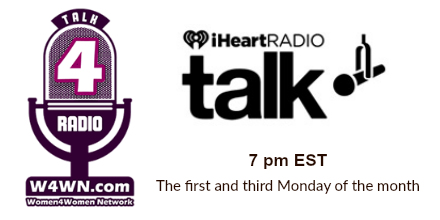 These experts focus on education, healing and motivating individuals to become more active in their health and life style. 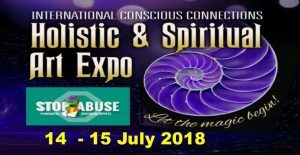 Make plans to attend the FREE lectures, try the services and lookout for some exciting NEW exhibitors and NEW readers and on behalf of STOPABUSE meet ‘Madam Audrey’, Spectrum Puppets’ Fortune Telling Gypsy Puppet …..Who Sees A Bright Future…. For 2018 we are again proud to support STOPABUSE a non-profit organization that helps prevent child sexual abuse through education, detection and referral. We will be donating a percentage of the entrance fee to them to help educate the children from this form of abuse. Lets do this together, protect and empower our children. 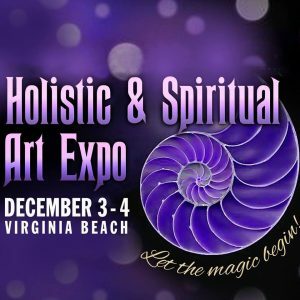 I hope you will join Tina Bliss at the Holistic & Spiritual Art Expo. She will be at booth #8. 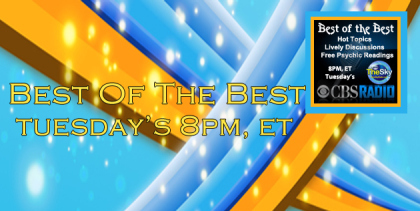 Discover the latest in holistic health, learn how to harness your psychic abilities, and become motivated to follow your dreams and more. ONLY $ 5.00 per person per day. Click the etix link below and print out your ticket. A general admission ticket gives you access to Exhibit Hall and free lectures for one day.